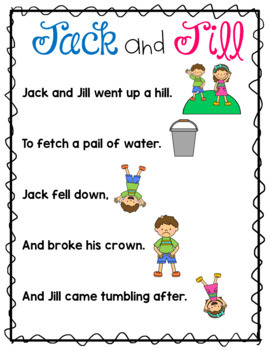 Nursery Rhymes are a staple in every early childhood classroom! 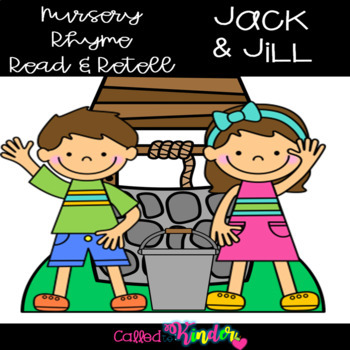 This resource contains a variety of activities to "Read and Retell" the classic nursery rhyme, Jack and Jill. Powerpoint for Shared Reading: Display the powerpoint on your interactive whiteboard or projector for an easy shared reading experience. 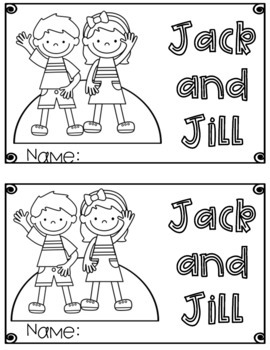 The slides can be printed out or enlarged to make a class big book. 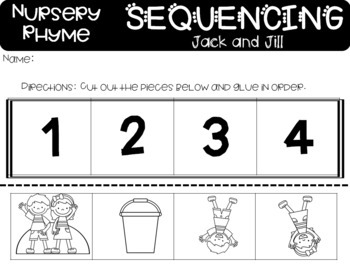 Two different versions of a sequencing activity to help your students retell the nursery rhyme. An emergent reader that can be used in small groups or for independent reading. Sequencing cards and word cards to put the nursery rhyme in order on a pocket chart.